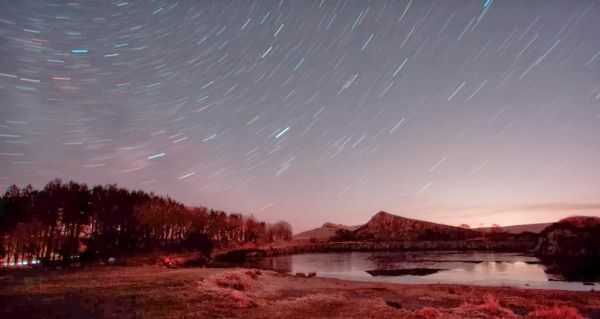 Come and experience an unforgettable night under the Moon and stars in Northumberland International Dark Sky Park – the largest in Europe! We will be your guide taking you on an incredible journey through the solar system and beyond, concentrating on the Moon, whilst also showing you how to find all sorts of heavenly objects for yourself. There will be powerful telescopes for you to gaze through, all operated by "Starmaker" amateur astronomers, who will attempt to answer your questions on life, the universe and everything!